Between 1952 and 1987, western Oregon only one major fire above 10,000 acres. 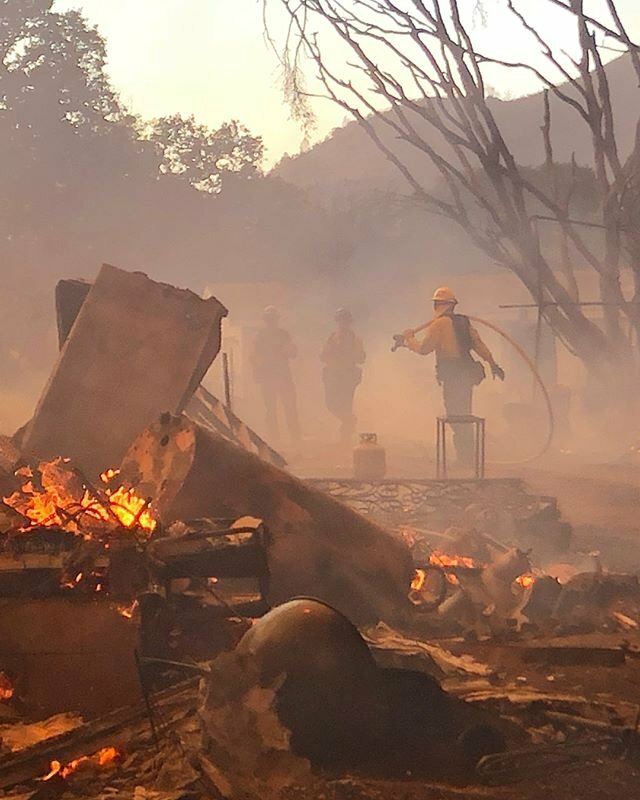 The region’s relatively fire-free streak ended with the Silver Complex Fire of 1987 that burned more than 100,000 acres in the Kalmiopsis Wilderness area, torching rare plants and trees the federal government set aside to protect from human activities. The area has burned several more times since the 1980s. 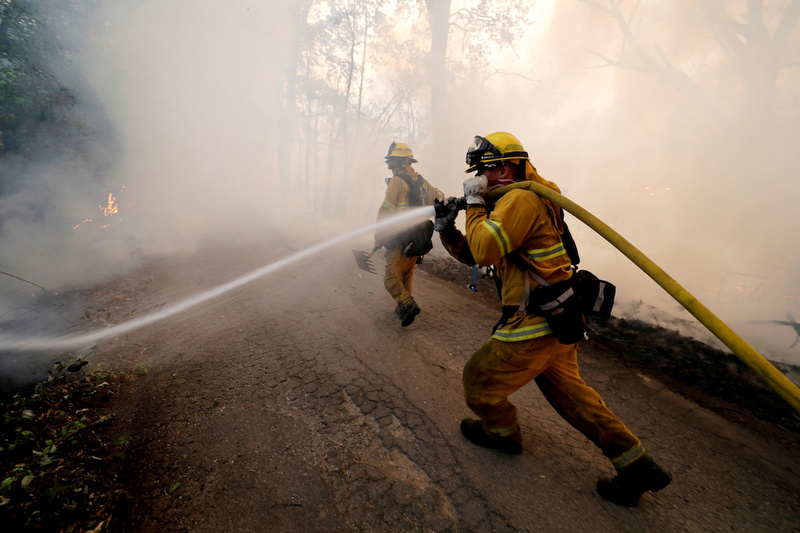 The rash of massive fires has reignited the debate over how best to handle wildfires. 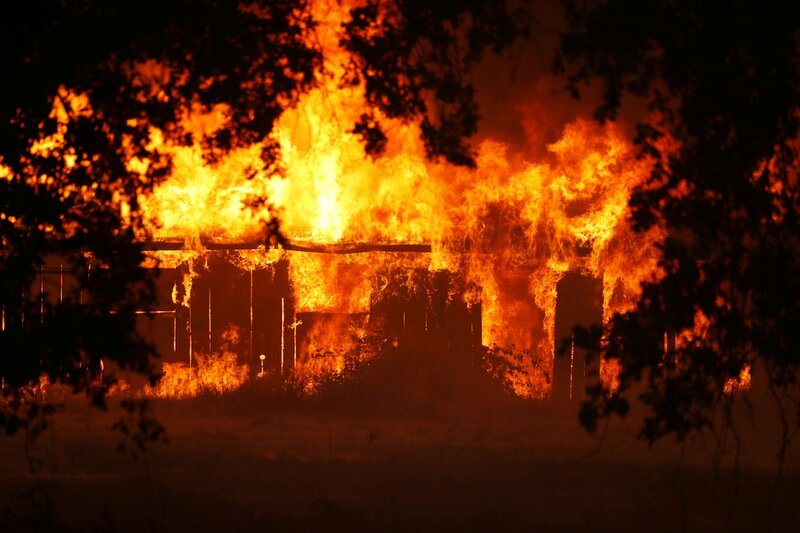 Experts agree that a century of fire suppression caused forests to become overgrown and filled with dead wood and debris that easily ignites in dry summer heat. What has changed is land management. For example, declines in timber production on federal lands, particularly in the Northwest, not only meant the death of a once vibrant industry, but also an end to thinning, controlled burns and other activities meant to keep forest growth in check. Active management of the forests and logging kept fires at bay for decades, but that largely ended in the 1980s over concerns too many old growth trees and the northern spotted owl. Lawsuits from environmental groups hamstrung logging and government planners cut back on thinning trees and road maintenance.